← Al nord… si può! 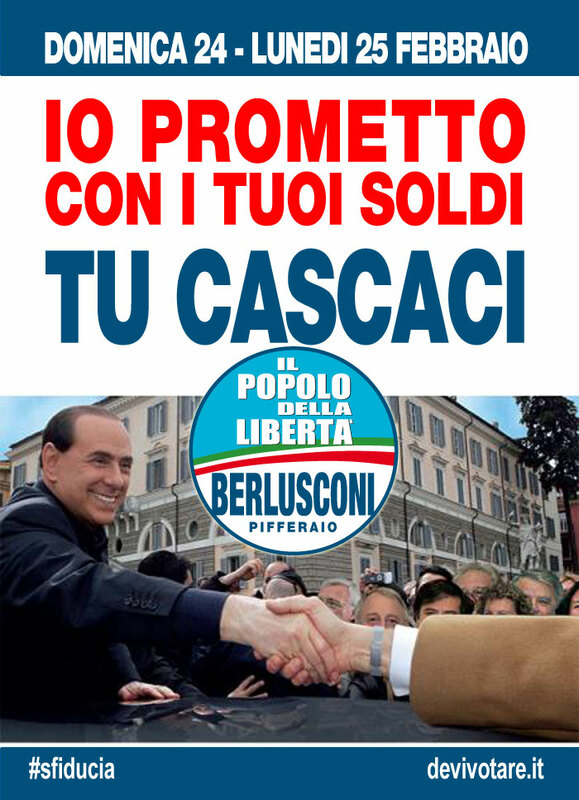 This entry was posted in Election Day 2013 and tagged Berlusconi, Elezioni Politiche, PdL. Bookmark the permalink.